At Summit Center for Dentistry, we pride ourselves on our ability to provide quality restorative and cosmetic dental care for our patients. 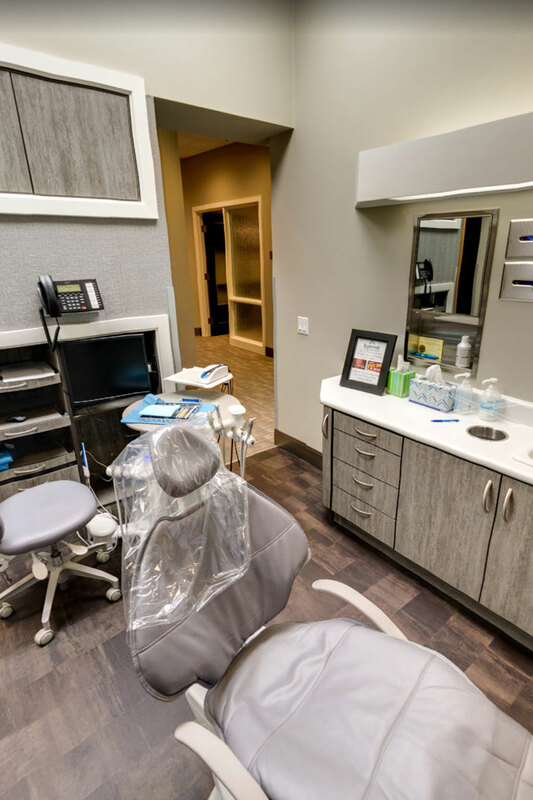 In addition, our compassionate dental team always takes the time to explain your treatment options, and we are proud to accept dental emergency cases. 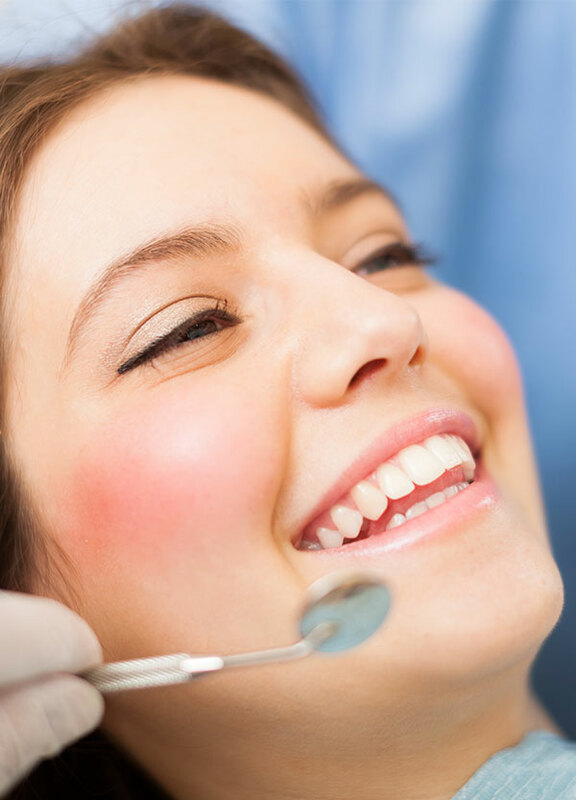 We can give you the beautiful smile you have always wanted with our cosmetic dentistry techniques and treatments. 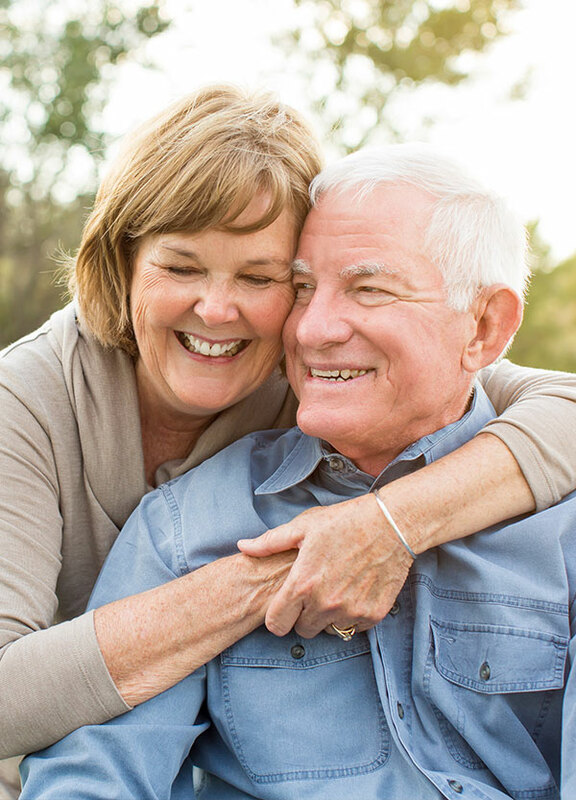 We can alter the shape of teeth, lighten their color, repair chips, restore lost structure, and completely transform the appearance of your smile through a variety of treatments.